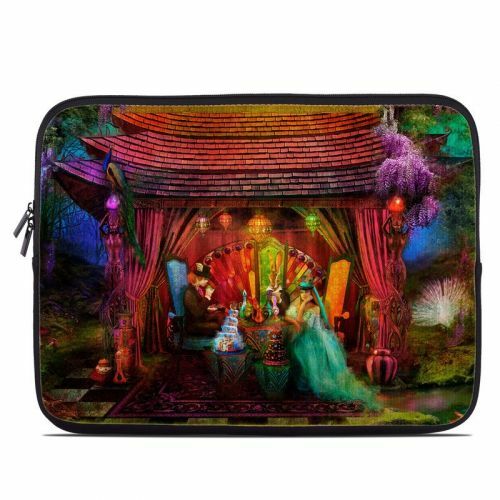 Style another device with "A Mad Tea Party"
iStyles Microsoft Surface Pro 3 Skin design of Hindu temple, Temple, Art, Painting, Place of worship, Stage, Fictional character with black, red, green, blue, gray colors. Model MSP3-MTPARTY. 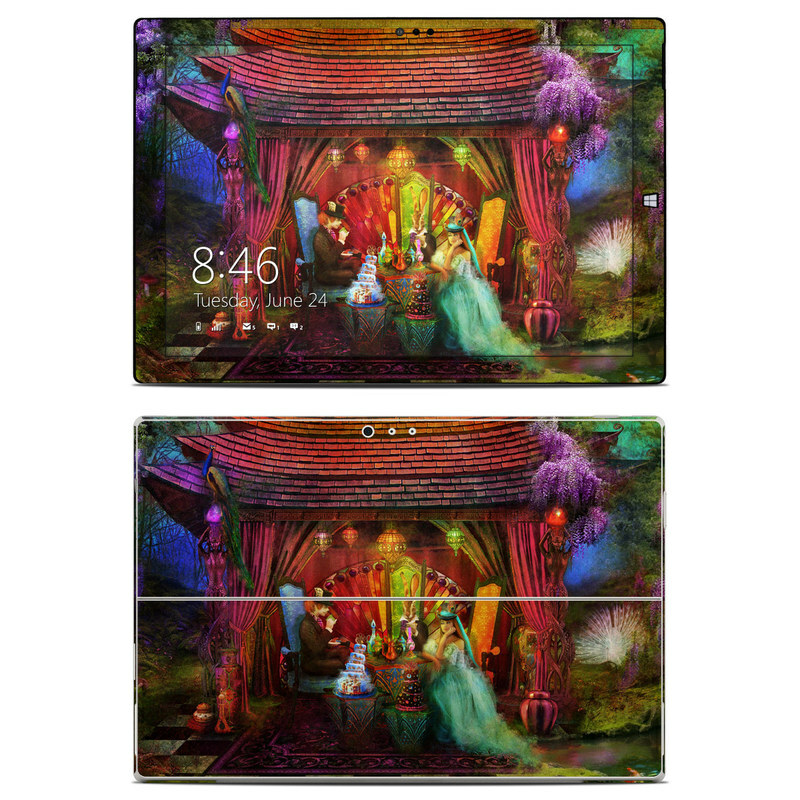 Added A Mad Tea Party Microsoft Surface Pro 3 Skin to your shopping cart. View your Shopping Cart or Style Another Device with "A Mad Tea Party"